Dark and warm sound, great for Jazz and Big Band playing. 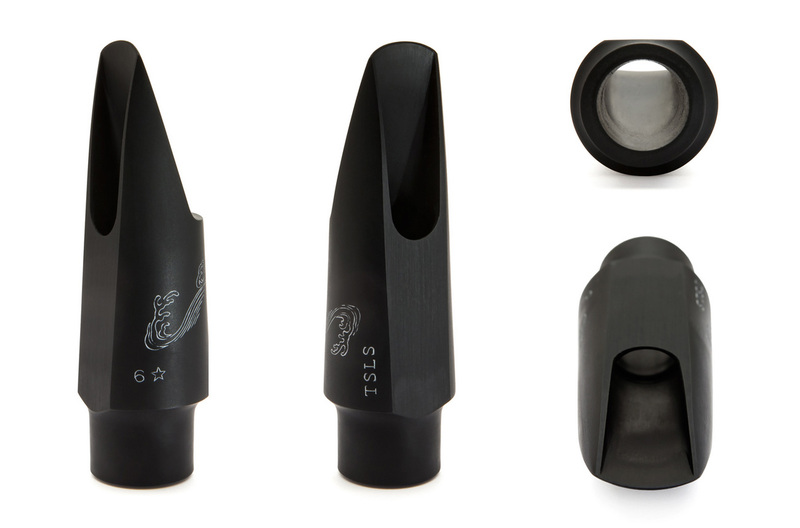 Based on the classic Slant Signature Link models this Aizen LS Tenor mouthpiece has all the immediacy and ease of a perfectly balanced mouthpiece with a rich and fat bottom end and a consistent tone all the way through the dynamic range. Excellent mouthpiece but didn't have the sound I was looking for.